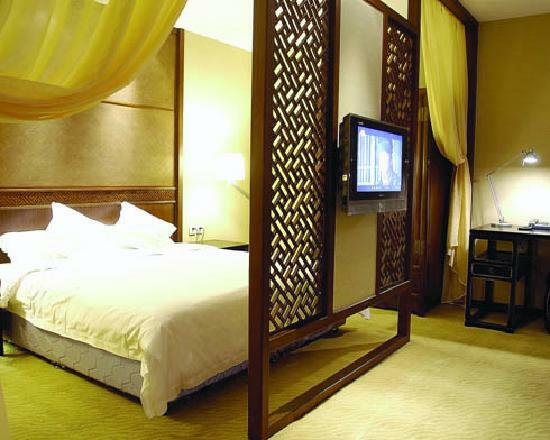 Beijing Guxiang 20 Hotel is a old Chinese style luxury hotel, located in the famous Gulou heritage protection area, adjacent to Tiananmen Square, Forbidden City, Beihai, Shichahai/Houhai, Wangfujing commercial center, etc. Lots of bus stations are nearby, convenient for your traveling around. 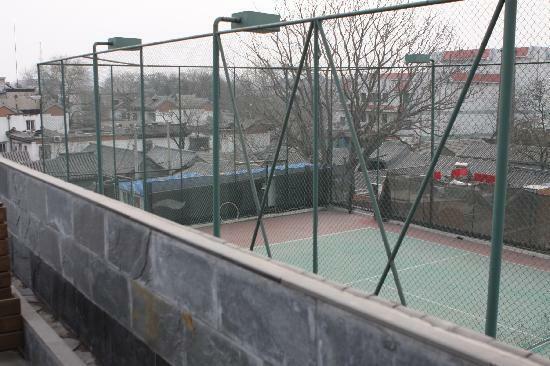 The tennis court at the roof of the hotel will gives some leisure for your business trip in addition to a whole view of the old Hutong area.